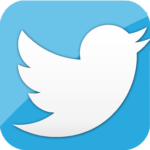 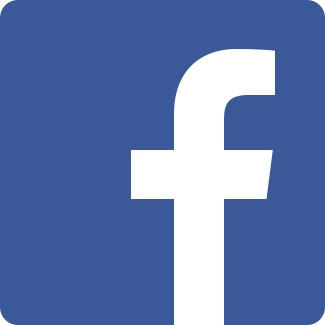 Did you know HYSA now has a Twitter handle and is on Facebook? 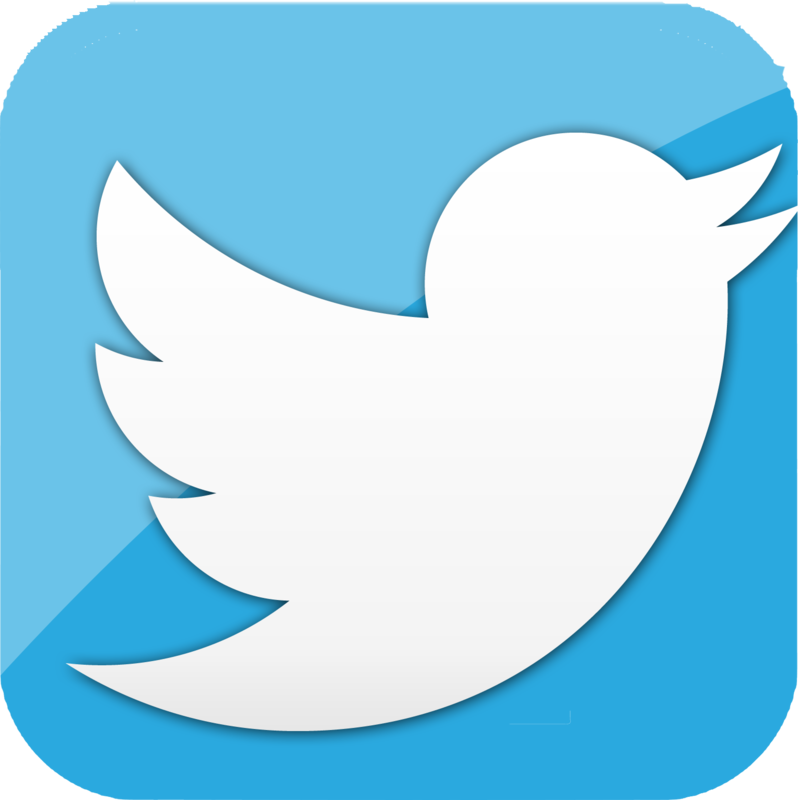 Follow @Holliston_HYSA and Like us for latest updates and announcements. 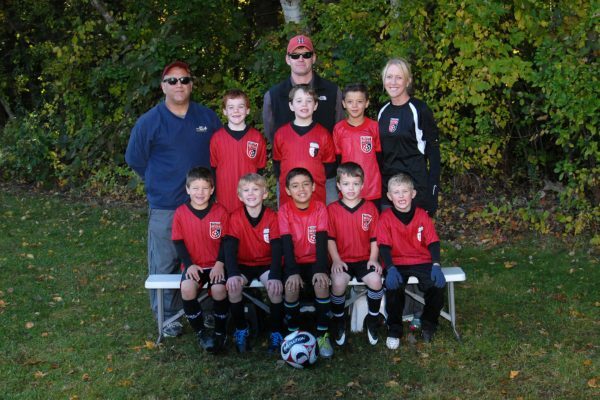 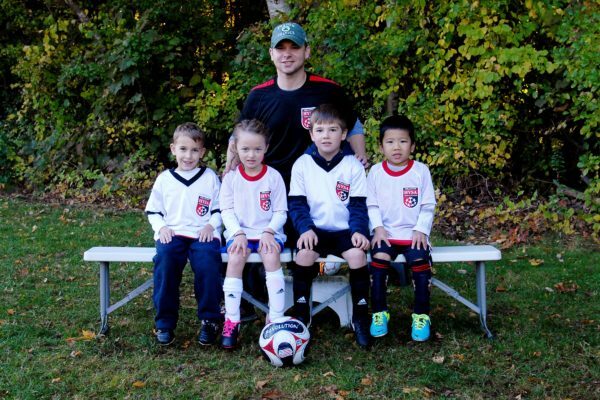 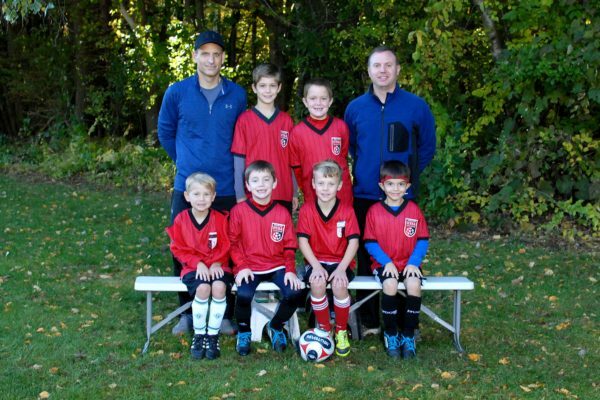 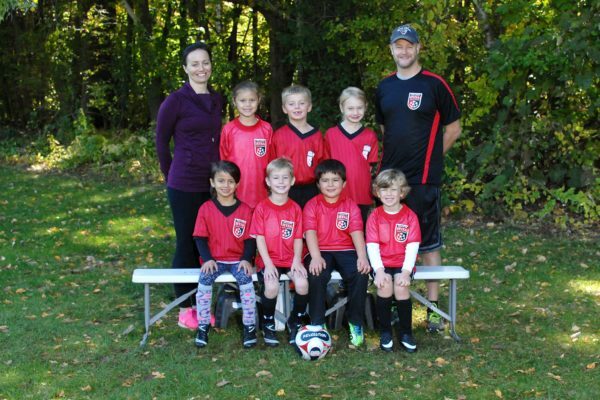 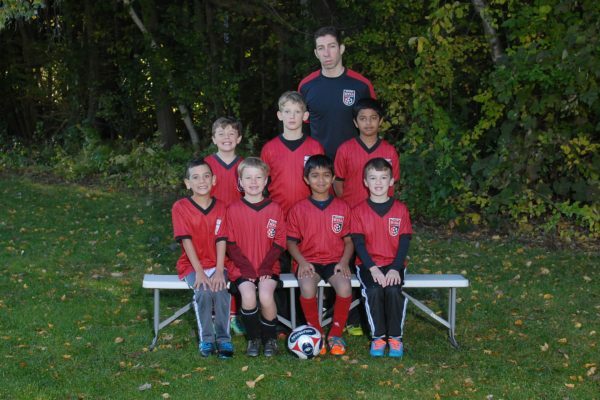 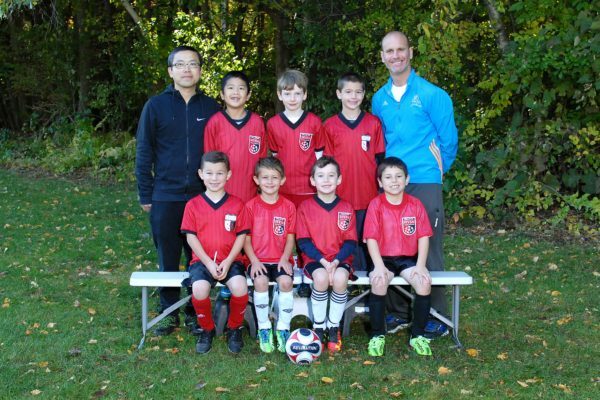 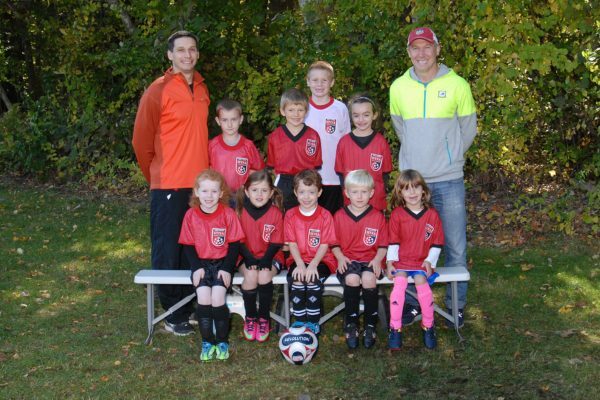 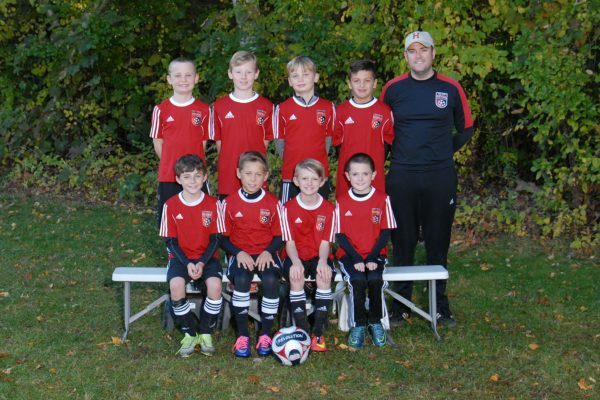 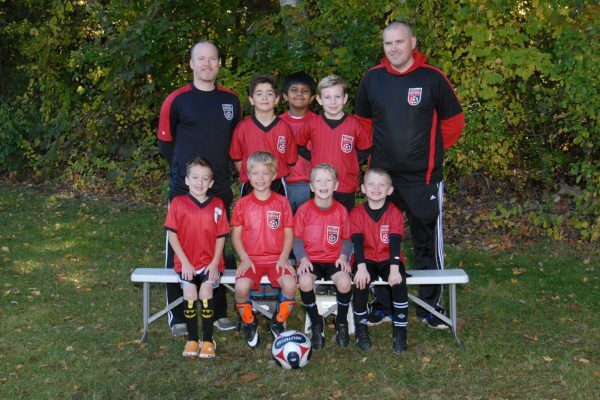 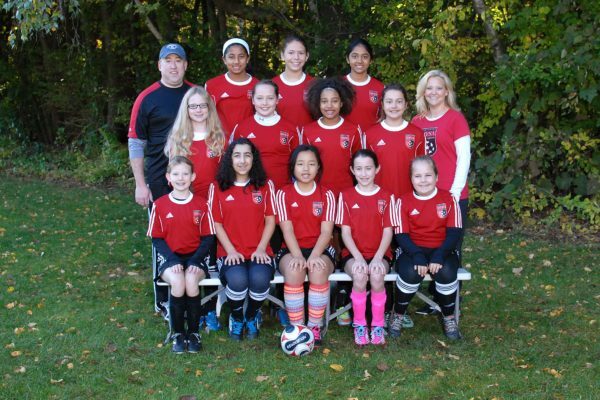 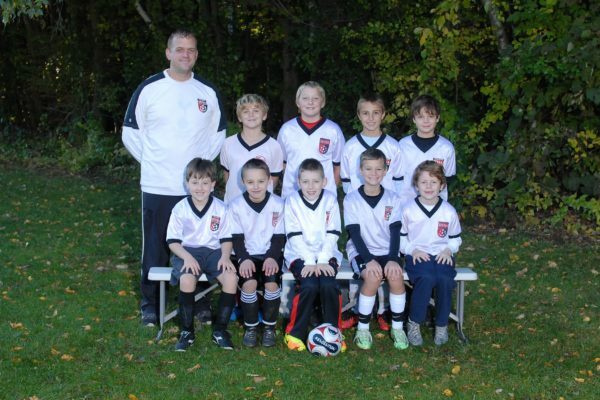 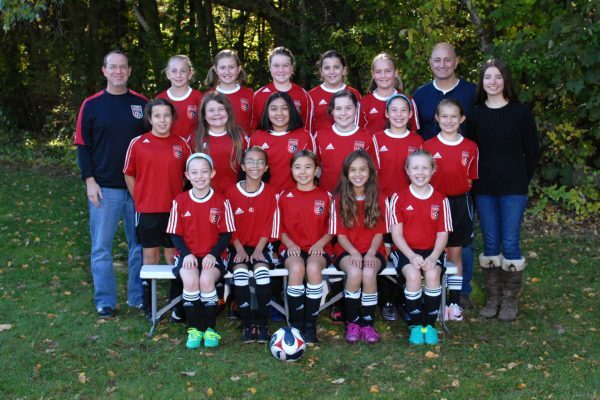 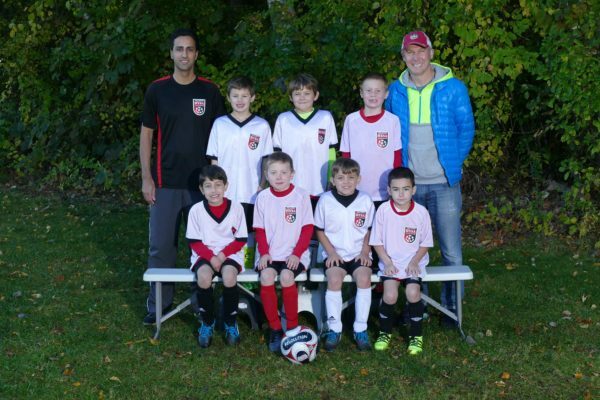 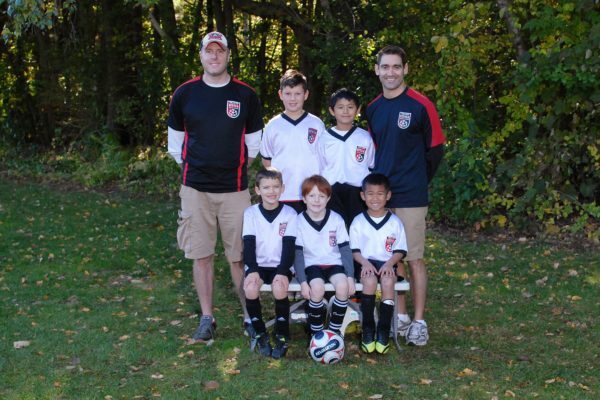 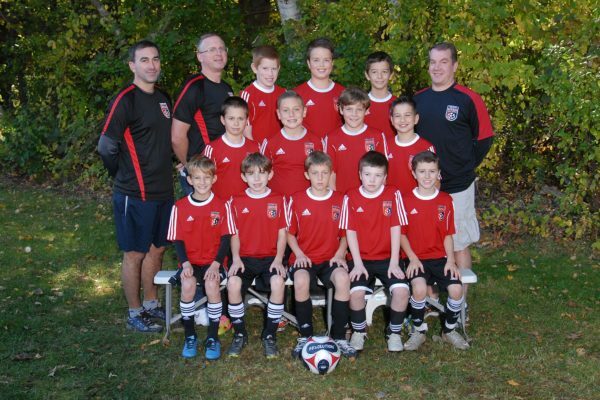 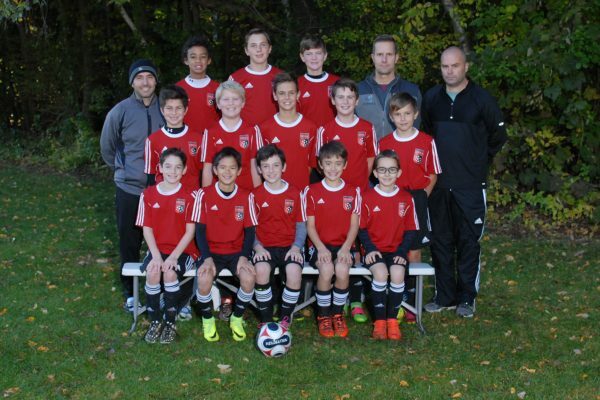 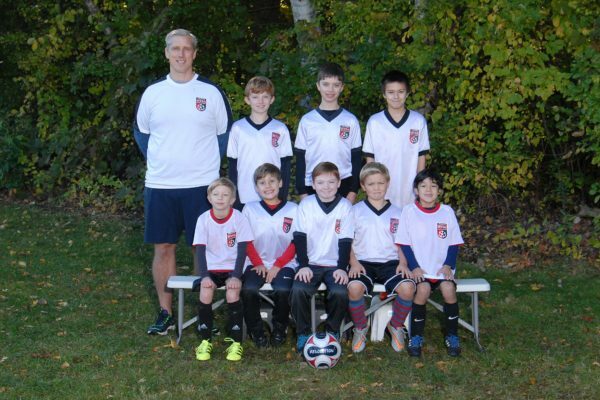 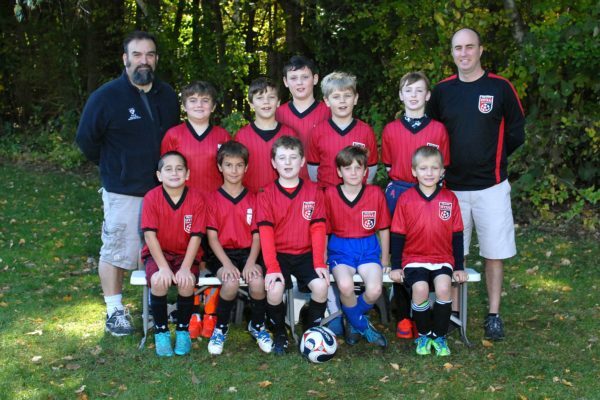 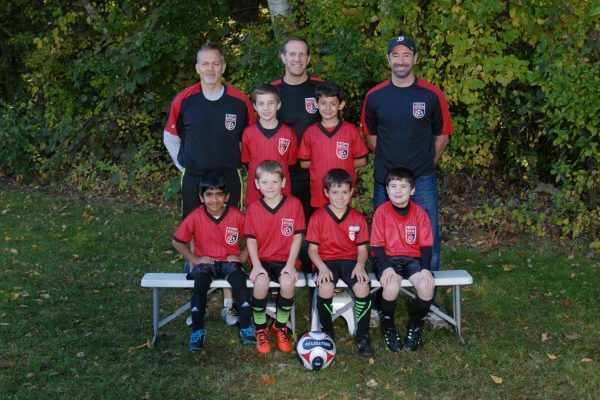 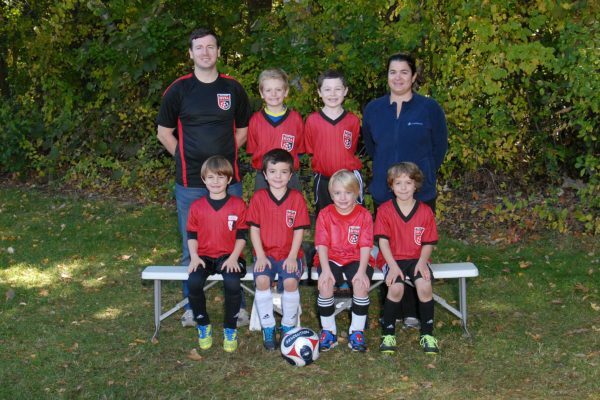 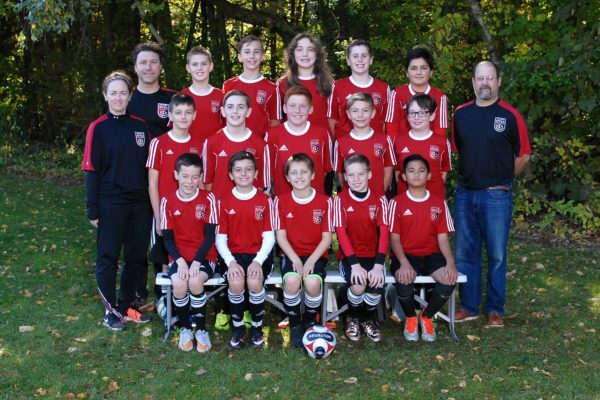 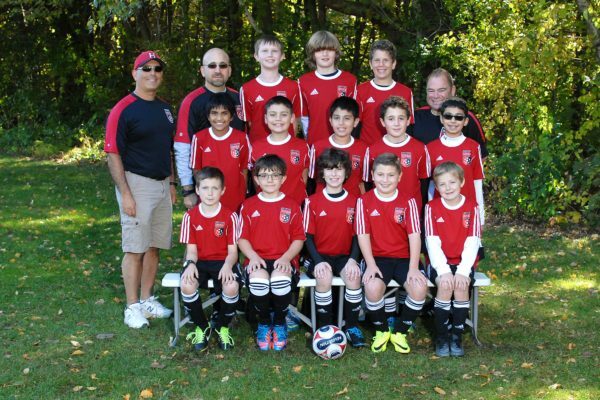 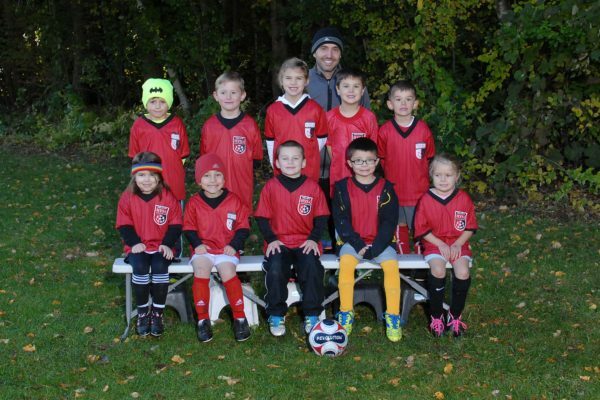 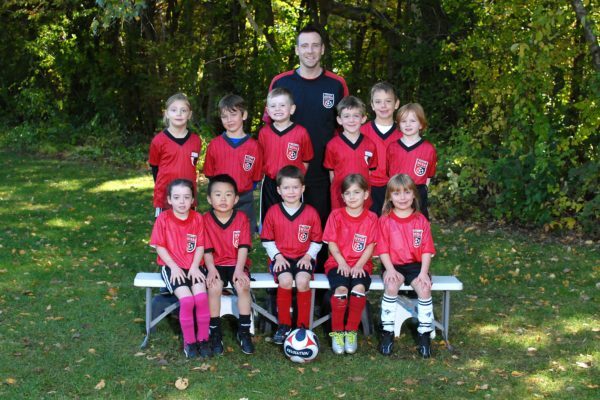 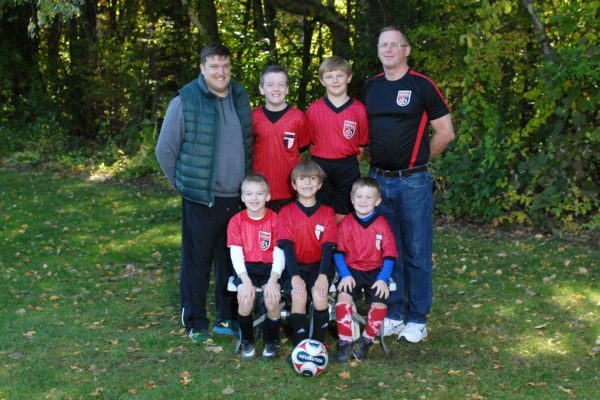 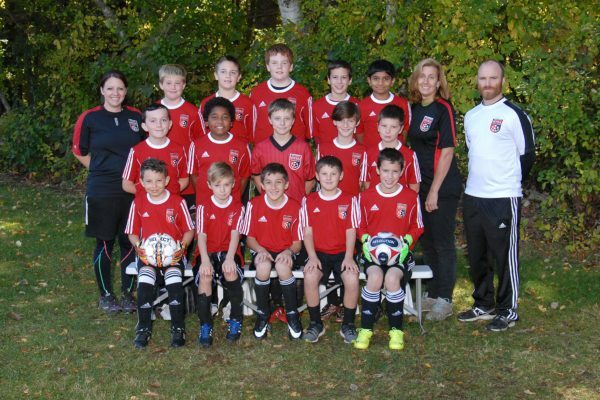 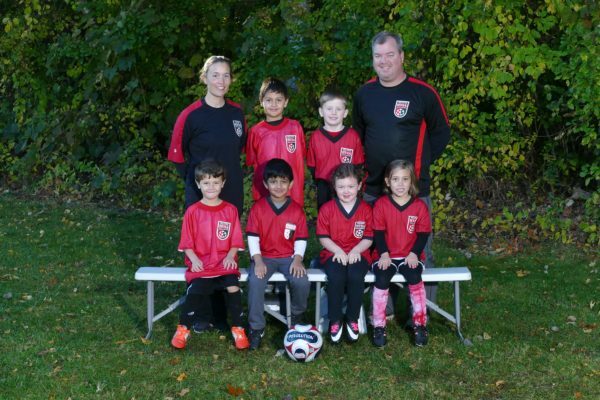 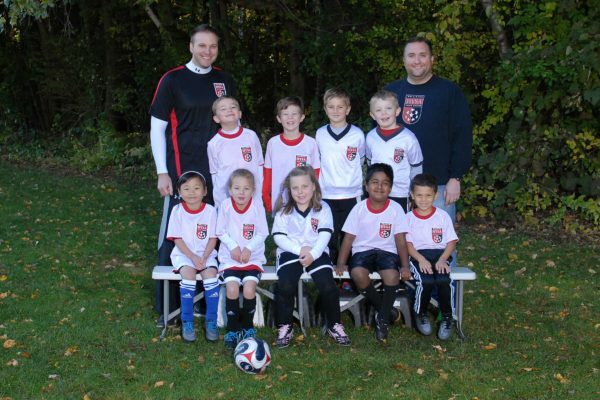 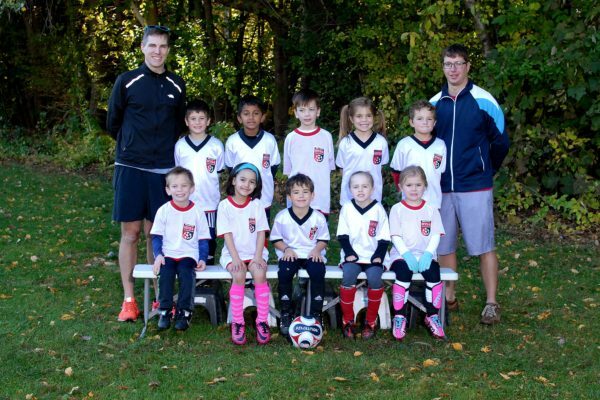 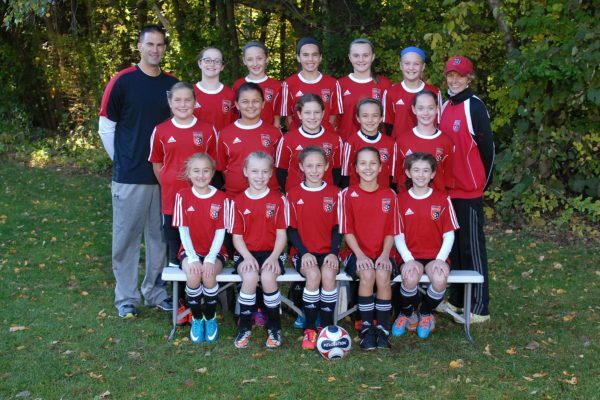 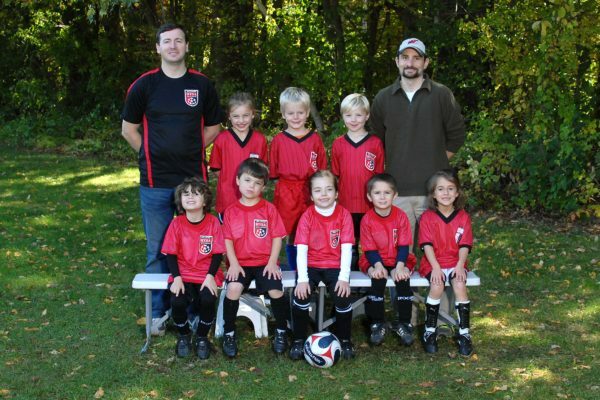 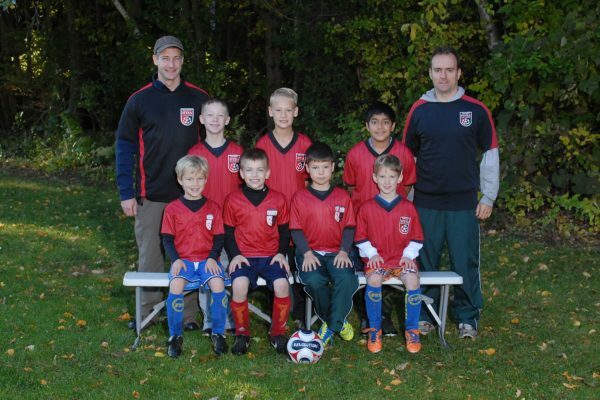 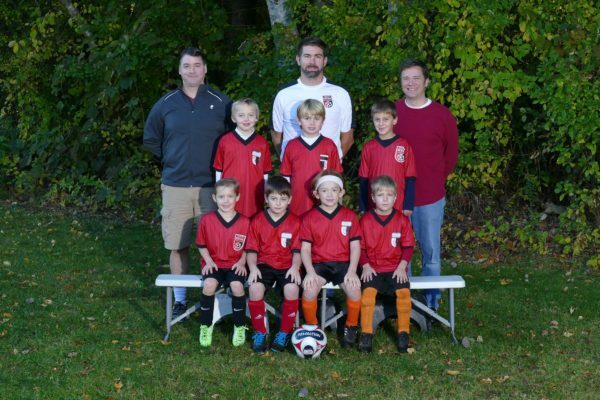 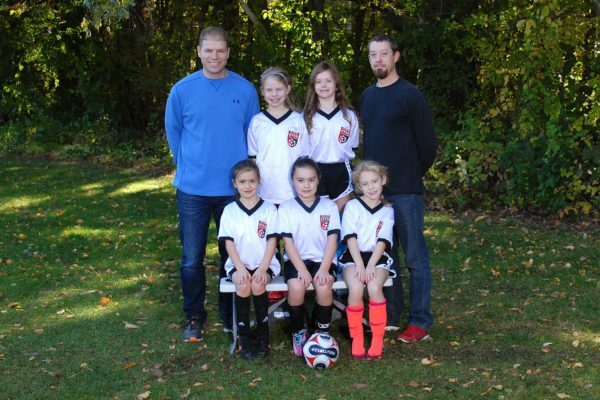 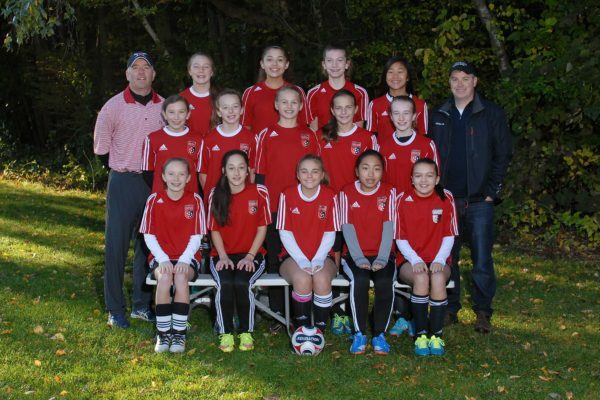 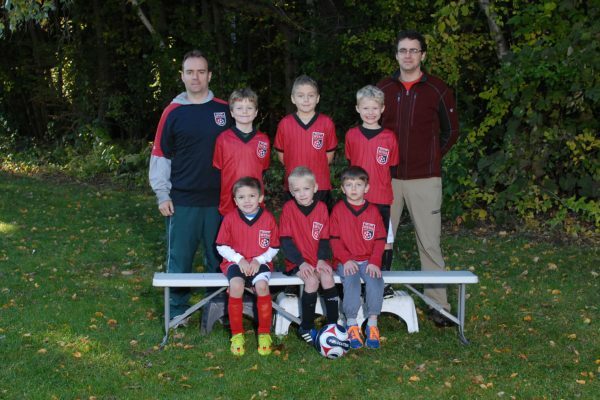 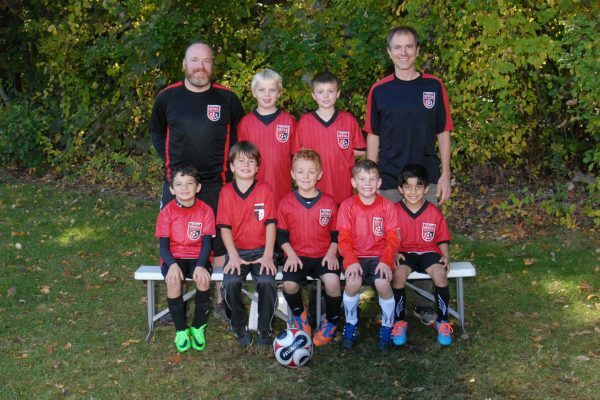 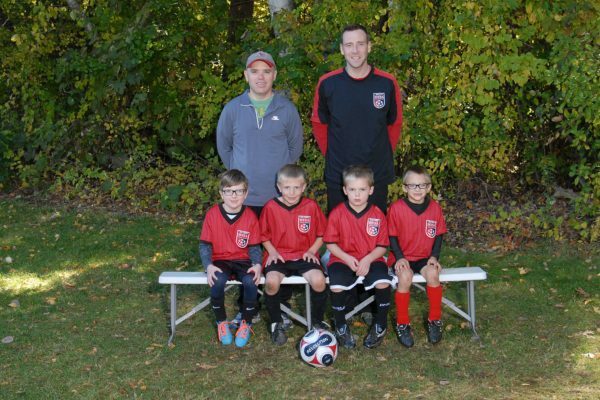 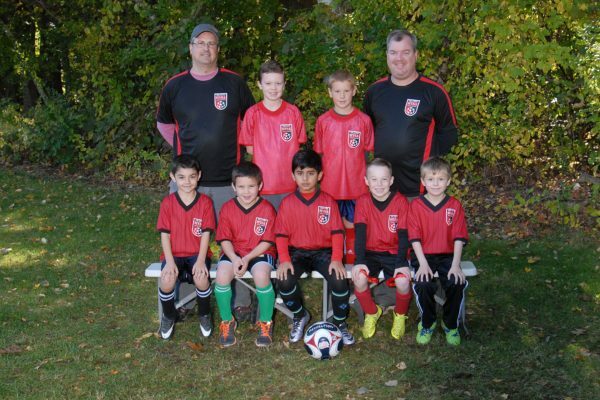 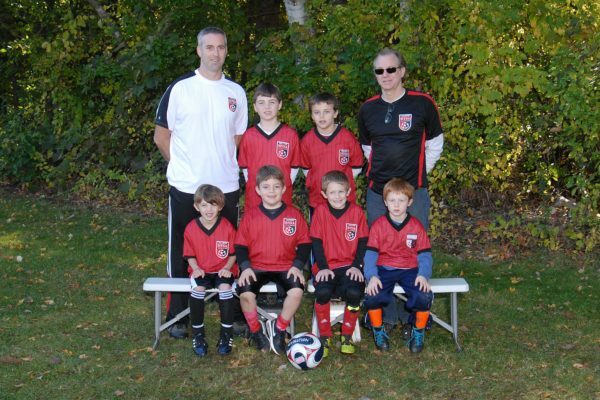 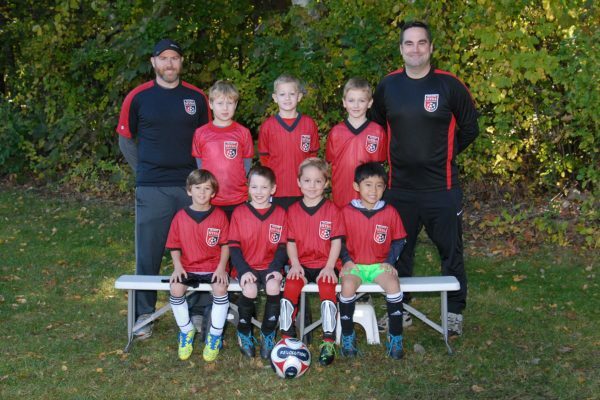 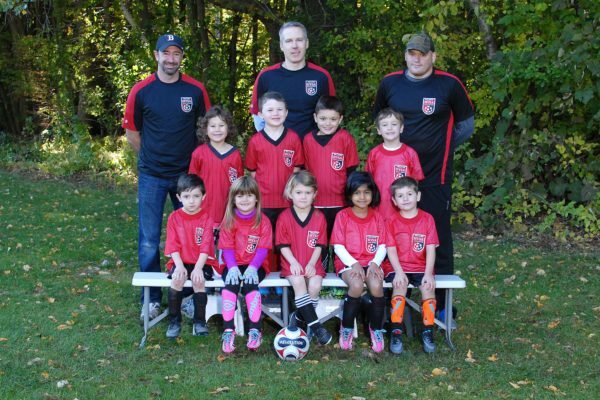 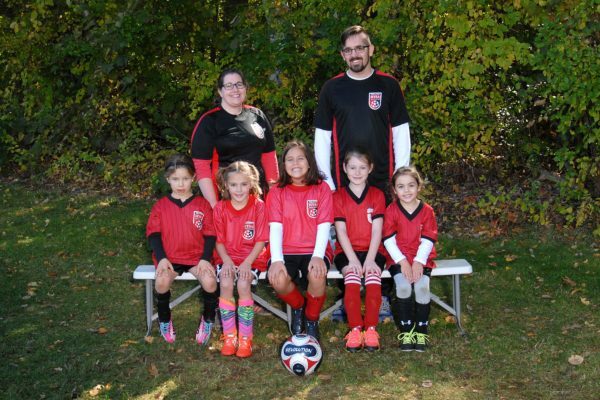 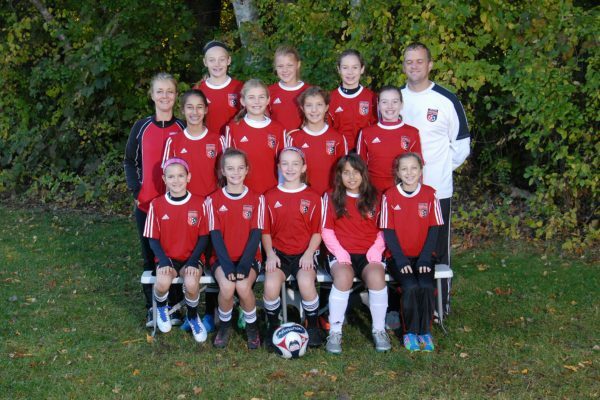 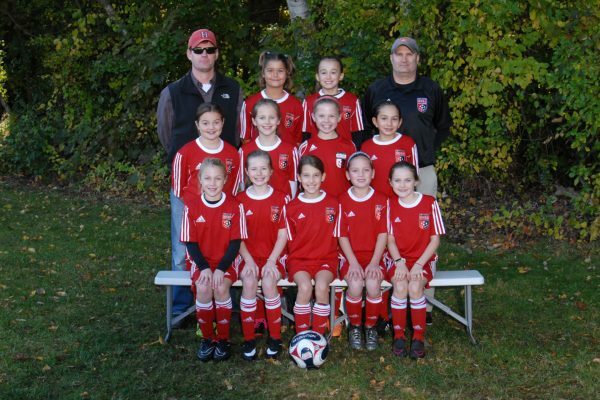 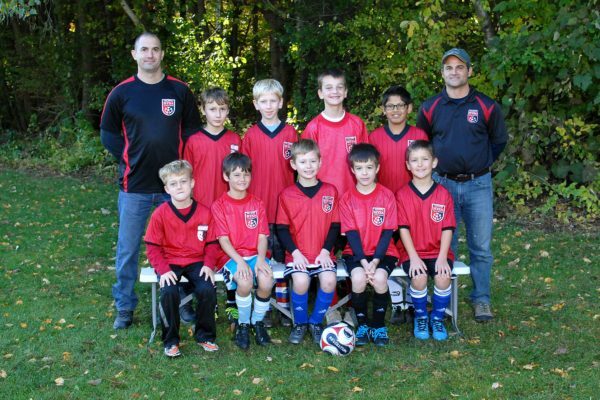 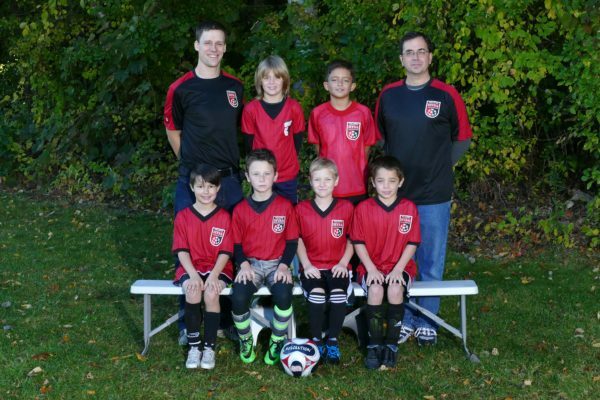 To provide recreational and competitive soccer for the youth of Holliston and to instill in the youth of the community, the ideals of good sportsmanship, honesty, loyalty and physical fitness. 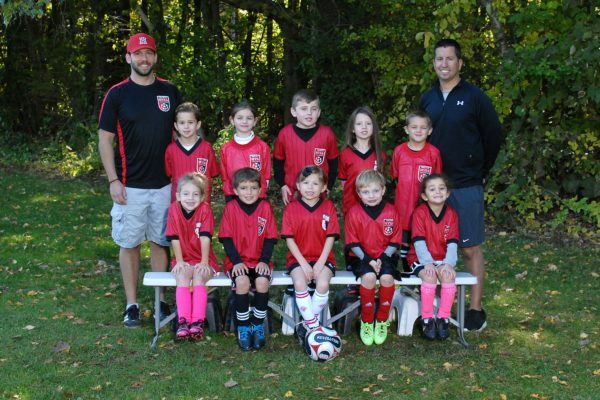 The purpose shall be achieved by providing instruction, safe equipment, adequate field facilities and competitive athletic games. 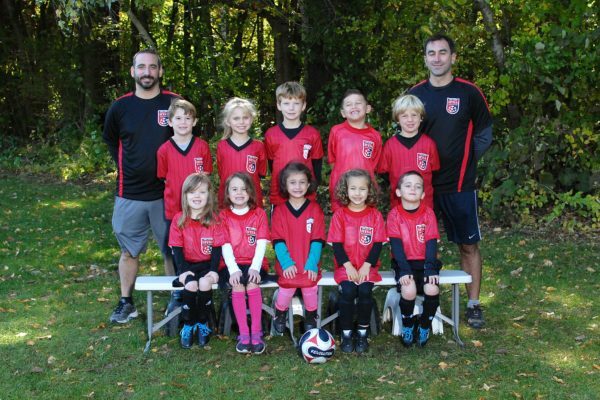 All members of the organization shall bear in mind the development of soccer skills, team play and the molding of future men and women are of equal importance.